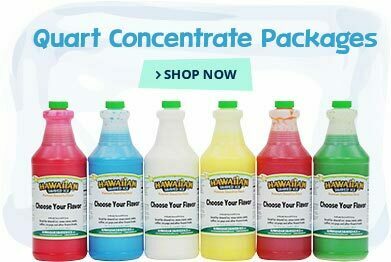 Our commercial Shaved Ice Starter Package comes with everything you need to get your shaved ice business off the ground. 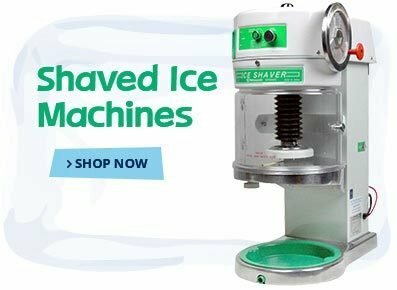 It includes a Hatsuyuki Cubed Ice Shaved Ice Shaver HC-8E (or your choice of alternate ice shavers) that pumps out up to 6 pounds of shaved ice per minute, plus your choice of 20 gallons and 12 quarts of high-quality shaved ice flavor concentrate. 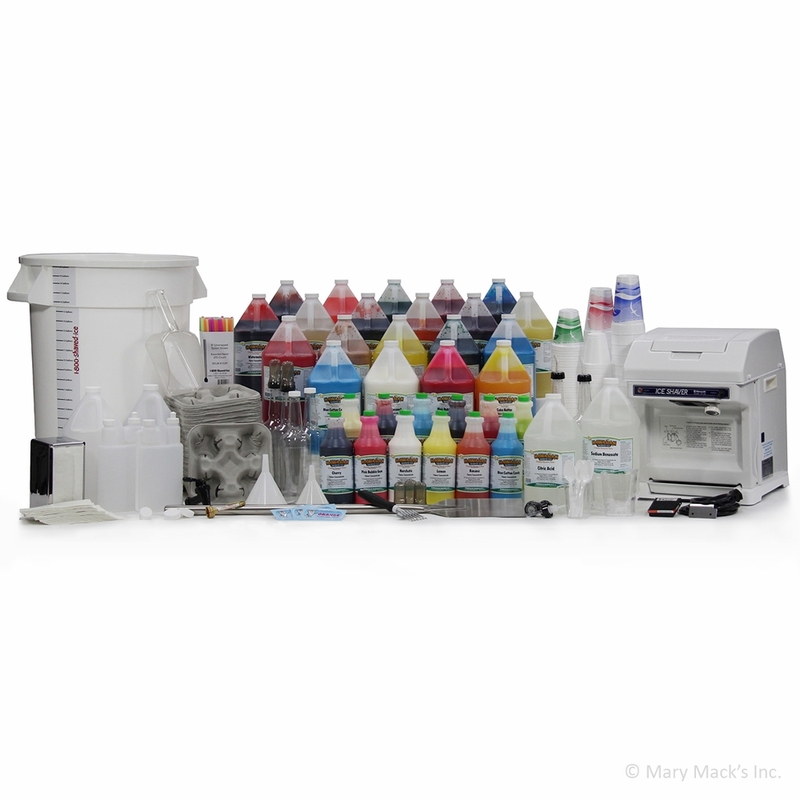 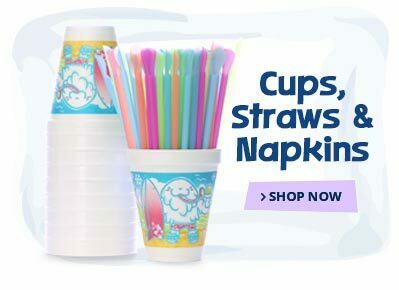 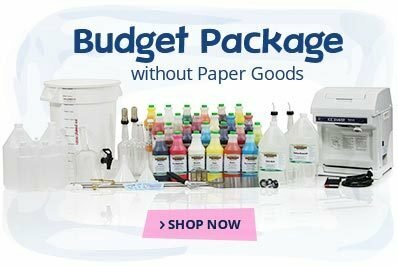 You also get shaved ice mixing supplies, serving supplies and more, all included in the price. 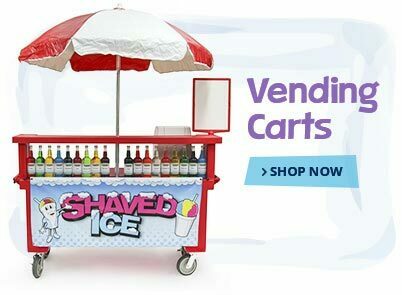 You can finance your shaved ice starter package through Lease Station for as low as $103 per month. 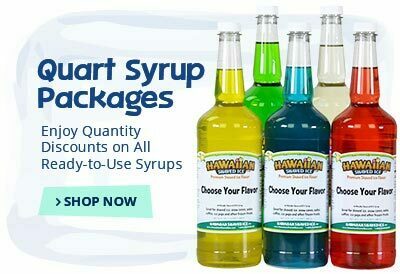 Make sure you check out the Specs tab above for every item included with our popular Shaved Ice Starter Package!